Last year we were hit with the bombshell that all Star Wars canon would only consist of the movies, The Clone Wars, and future Lucasfilm/Disney releases such as books and comics. Well if that's true then this is huge! 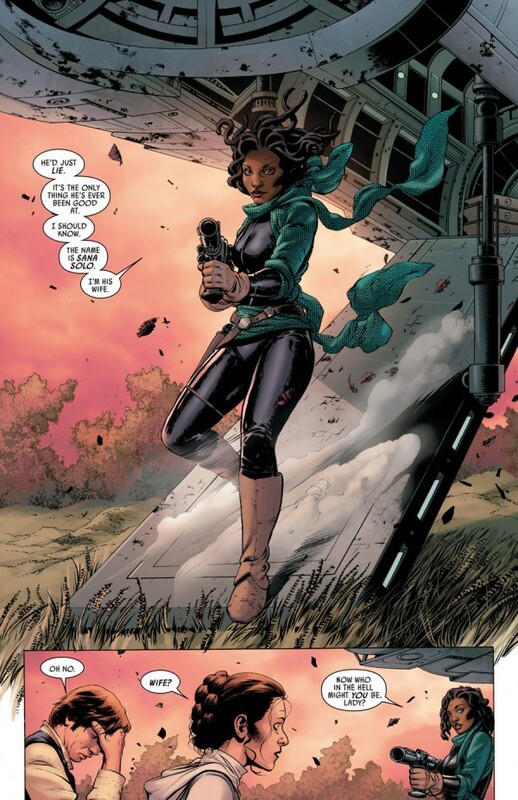 Take a look at this segment from Star Wars #6. Han Solo you sly dog. 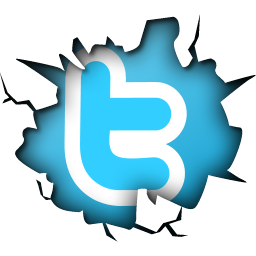 Spoiler follows. The latest edition reveals Han Solo is married to Sana Solo. 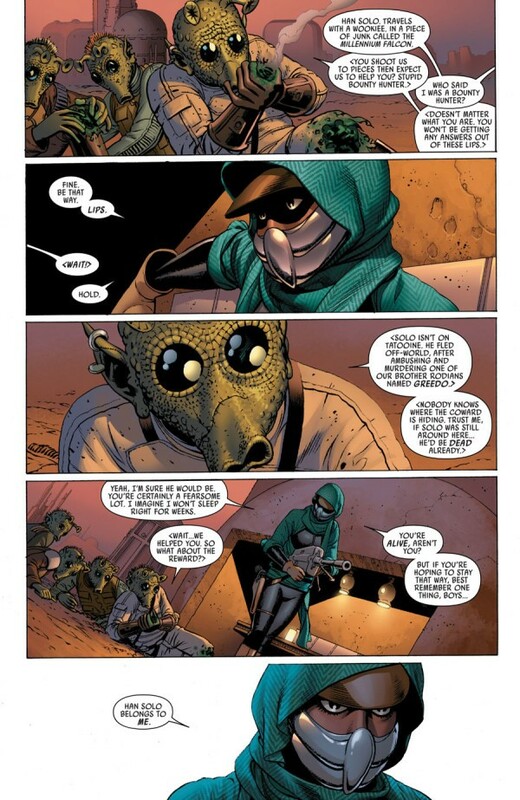 The latest comic unveils one Sana Solo, a human female first introduced as a mysterious masked figure searching for Han in Tatooine's Mos Eisley cantina. The comic takes place between Episode IV and V so he technically wasn't cheating on Leia even if he was flirting with her. There are rumours that this story will tie in, in some way with The Force Awakens which hits screens on December 18th.